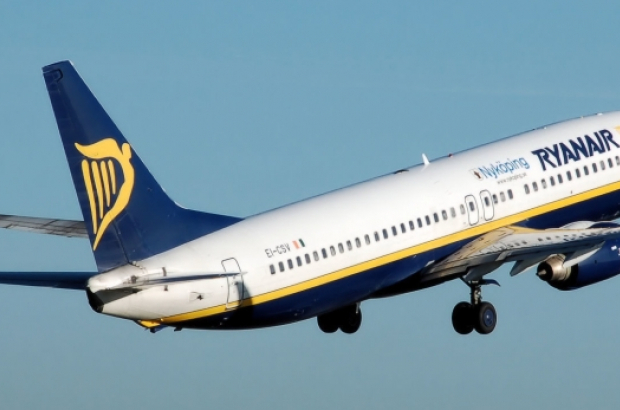 A strike by Ryanair cabin crew in several European countries on 28 September will be "the biggest strike action the company has ever seen", trade unions have warned. Staff in Belgium, Spain, Portugal, Italy and the Netherlands are planning to stop work for the day, in an ongoing dispute with the budget airline over their employment rights. The unions argue that Ryanair employees should be protected by the labour and social protection laws in the country where they are based - and not Irish legislation, where the company is headquartered. Didier Lebbe, secretary of the CNE trade union, said the full extent of the strike action would be known this Thursday, when unions from the participating countries will meet in Brussels. The walkout applies to cabin crew for now - but it is possible that pilots' unions will also announcement further action. Ryanair passengers were hit by a series of strikes over the summer, affecting many people's summer travel plans. The airline issued refunds and exchanges, but has so far refused to pay compensation under an EU directive covering delayed and cancelled flights. Belgian consumer watchdog Test-Achats is preparing about 50 small claims court cases.